It’s finally here! 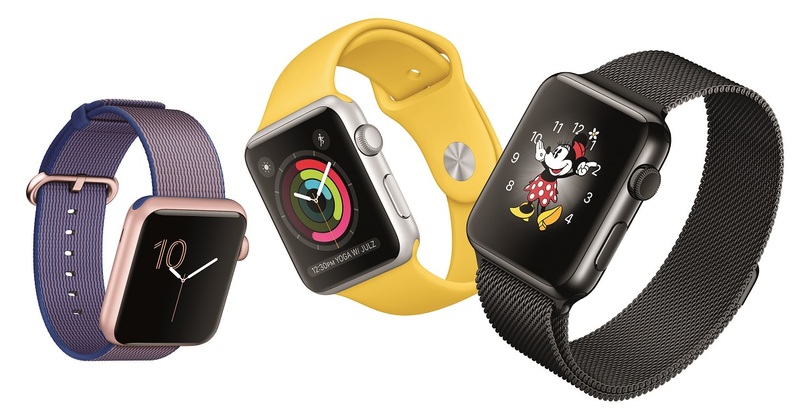 The Apple Watch lands this month through distributor giant, MSI-ECS. Living up to its promise of fashion and functionality, Apple Watch continues to be our favorite wearable technology. More product details and prices are available at MSI-ECS. You may contact them at (02) 688-3501 / 688-3512 or email inquiry@msi-ecs.com.ph.